With a great pleasure I have accepted invitation from Dr. Kathrin Tofil - Resident Physician of University of Pittsburgh, Internal Medicine – to attend her presentation at Yearly Endocrinology Conference in New Orleans this past Saturday, 03/23/2019. Kongres Polonii Medycznej oraz Światowy Zjazd Lekarzy Polskich jest to największe międzynarodowe spotkanie lekarzy i lekarzy dentystów pochodzenia polskiego z całego świata. We are always looking for dedicated individuals to join our broad group of Polish-American Physicians. Contact us by sending us an email and we'll get back to you shortly. We look forward to meeting you! 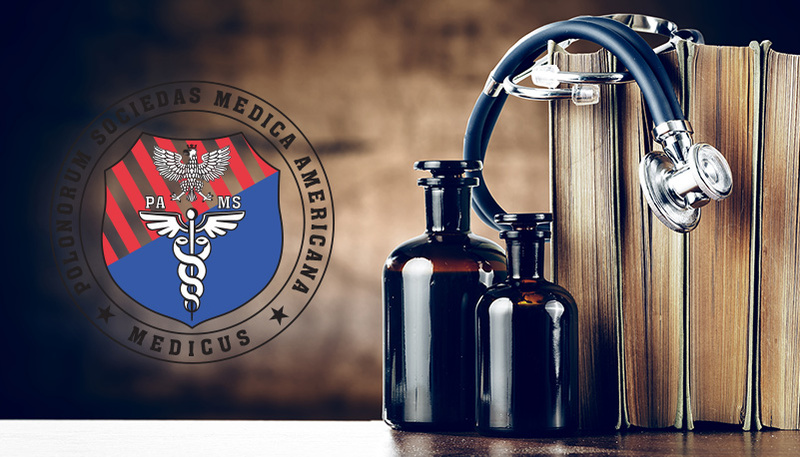 Medicus is one of the oldest and the largest Polish-American Medical Association in the USA. Medicus has more than 250 members, represented in New York, New Jersey, Connecticut, Pennsylvania. Our association offers extensive professional and social networking among our members and other professional organizations. Medicus directory offers our members - healthcare professionals - an opportunity to tell about you and your services to hundreds of doctors (doctors are patients, too) and patients (Polish speaking) and get referrals. Active members will have an access to their profiles on our website as well opportunity to advertise at the low fees compare to media. General public and medical professionals can sign in to receive our newsletter. 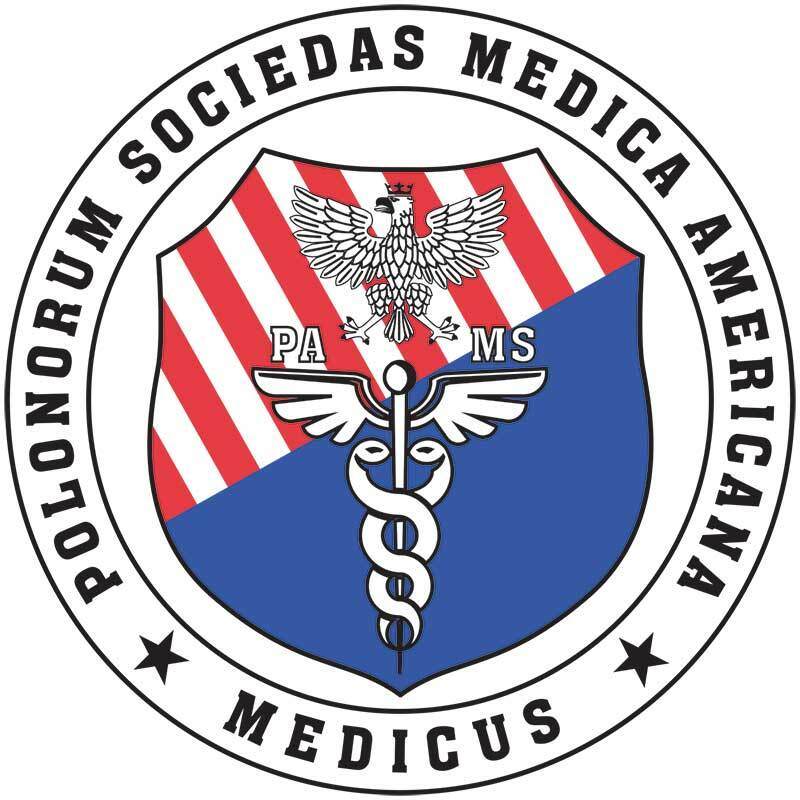 Medicus, the Polish-American Medical Society, was established in the 1950’s in New York City. It is a continuation of the original society founded in Poznan, Poland between the First and Second World Wars. At the time, the prime Minister of the Second Polish Republic, Dr Felicjan Stanoj-Skladkowski, was also the President of Medicus. During the 1950’s the Society was not only composed of doctors, dentists and pharmacists but also included prominent Polish immigrants residing in the United States. The Society expanded over the years as chapters were formed throughout the United States. The founder and first President of Medicus in the U.S. was Dr. John J. Danek. In January 1966 he formed Medicus and officially registered the Society as Not for Profit Association in the State of New York. The original goal of the organization was to help prepare its members for social adjustment and participation in the American Medical Community. This was accomplished through political and charitable endeavors and associations with other prominent Polish and Eastern European organizations, many of whom are still in existence. Dr. Danek helped to garner recognition for prominent Polish and Polish-American individuals with the institution of the gold medal award. Recipients of these awards were honored and recognized for important social and medical contributions they made culturally in America. The first gold medal was given to Cardinal Stefan Wyszynski. Other prominent recipients were: Dr. Zbigniew Brzezinski, Cardinal Josef Glemp, Professor Jan Kakot, M.D., Professor Hillary Koprowski, M.D., Cardinal Franciszek Macharski, General Stanislaw Maczek, Professor Witold Nielubowicz, M.D., and Professor Andrew Schally, M.D. From 1974 until 1998 Dr. Eugene Demczuk headed up Medicus as it’s President. On April 22, 1998 Dr. Tadeusz Pyz was elected President of the Society. And since that time Medicus has organized annual chartable balls to support the Society in it’s endeavings, donating most of it’s funds for public and medical necessities among the Polish community both here and abroad. In January 2008 Dr. Janusz Plawner was elected President of Medicus. From 2008 until 2011 Medicus participated in several scientific seminars organized by the members of the association, including a lecture with Dr. James Dewey Watson, the discoverer of DNA. Dr. Dariusz Konopka was elected President of the Society on May 17 2015. Board meetings are currently held every month as Medicus attempts to establish and fulfil goals for 2016. On December 5th 2015 Medicus had its first Christmas Party since 2008 at the Polish Consulate in New York.